Summer brings with it a laundry list of fun trips and activities we can’t wait to pack into every square inch of three short months. But the one thing we humans are always excited to do more than anything is eat and drink outside. And that means grilling: Yes, cooking food over open flames to reach a satisfyingly exciting and primal experience. If you’re upgrading your outdoor space this summer, don’t forget to consider a sweet new grill or other outdoor cooking device in your plan. Options are more varied than ever and can help realize almost any culinary or social dreams your heart desires. From traditional options, to fancy devices for pros, we’ve compiled a list to help you choose the perfect grill or outdoor oven this summer. Live in a small space or high-rise apartment building where grilling is frowned upon, never fear, we’ve even included a few new improved options for recreating the grill experience – sans smoke – indoors. If you’re late to the game this summer, and want last-minute help setting up your perfect summer patio – or just want a hand delivering your grill in time for 4th of July holiday festivities – holler at Dolly. We can quickly hook you up with in-store pickup and delivery of your dream grill, on your schedule with minimal time windows. Download the app, and let us help you get your summer off to a hot start. Finding a quality, affordable gas grill can be a challenge – simply because they are so darn many of them to choose from. If you’re looking to make dinner on weeknights and knock out a bunch of chicken, hot dogs and burgers on the weekend, it’s tough to beat the Weber Genesis series. 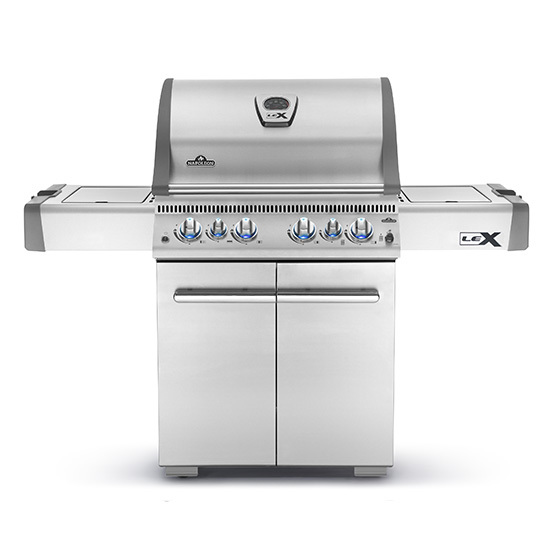 But if you’re ready to go more upscale without taking out a second mortgage to afford it, check out Napoleon Grills – especially the more economically priced Lex 485 line, which offer higher end features like infrared burners and broilers. There’s a reason you see Weber grills seemingly everywhere. The company has been making grills and perfecting the art of grilling for nearly 70 years, and focuses primarily on value priced grills for the every-person. 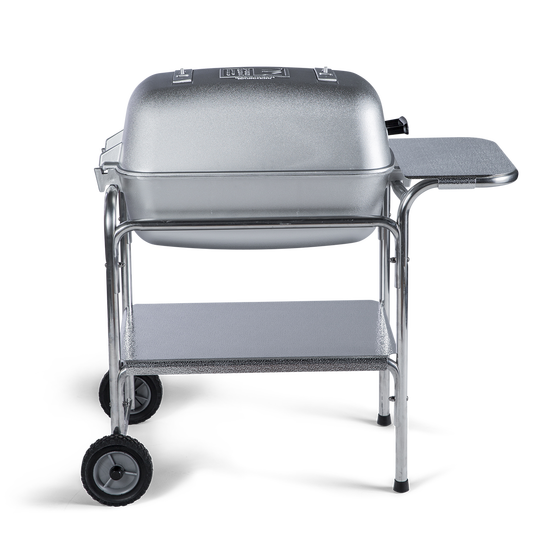 Truth be told, there aren’t a ton of great grills under $500 – but Weber’s Spirit Series, notably the Spirit E-310 ($600 on the Weber site, but just $499 on Amazon), blows away the competition. While it’s not the most powerful grill for the money, the Spirit is loved for its precise temperature control and even heating, which cuts down on over and undercooked food and wildly variable cooking times. With more than 1000 5-star reviews on Amazon, and the support of Cook’s Illustrated’s legendary equipment testing team, this little power-house is a no-brainer for the cost. 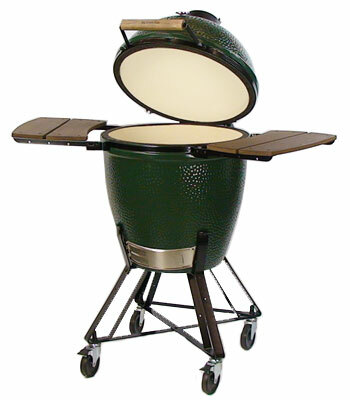 Basically a kiln, the Big Green Egg is a heavy duty piece of equipment, with the smallest version weighing in at a stout 89 pounds. That means you want to find happy home for it ASAP as moving it around can be a major pain. But The Egg is a legendary grill for a reason. Known as a Kamado-style grill, the Egg’s high-fiber ceramic construction allows it to reach temperatures of more than 1000 degrees fahrenheit (what you’d need this temp for is beyond us), and has precise temperature control via its lid-mounted venting system. This helps dial up or down the temp for a few quick burgers, or that prized low-and slow pork shoulder. And, it serves double duty as a smoker. The Weber 22’ Kettle Grill is the grandaddy old standby in the charcoal grilling world, but for style points, you’d have to go with The Original PK Grill and Smoker. The PK’s design hasn’t changed since its invention in 1952 and is a huge favorite of competitive steak cooks (be sure to use that bragging point when you break it out). 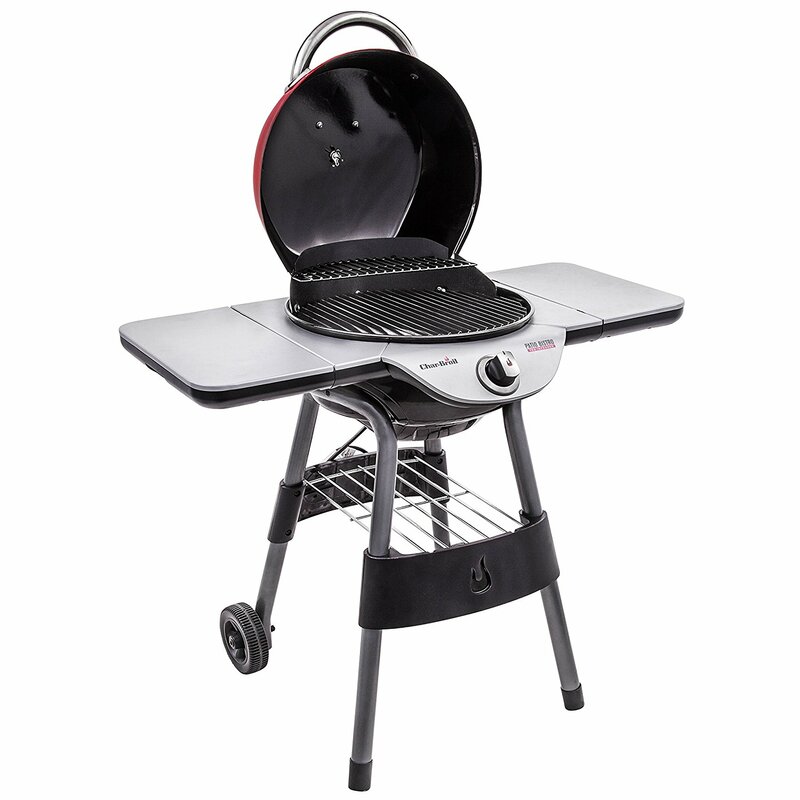 With cast aluminum body and hinges, it’s rust proof, which is key if the weather is dicey where you live – and, as a bonus, it’s designed to be portable, meaning you can quickly break down the stand and pop it in the trunk for a picnic or camp-cookout. Definitely designed for the discerning grill-master who is thinking about entering grilling contests, pellet cooking is prized for precise temperature control over long cooking periods. The flavor and wood variety of of pellet blends means you can also experiment with different types of hardwood grilling and smoking with ease. With pellet grills an electronic auger feeds wood pellets (which look a lot like what you might feed a gerbil) into an indirect heat chamber depending on the exact temperature you want to maintain. Depending on the pellets you buy, pellet grills can also act as smokers. 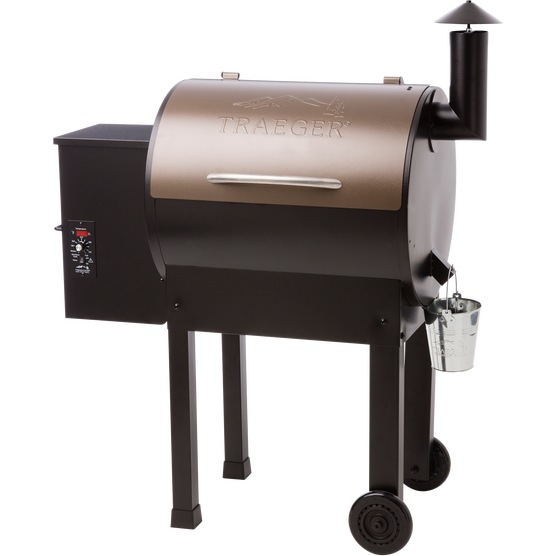 Among the most popular and famous is the Traeger Lil’ Tex Elite Grill 22, which despite it’s somewhat diminutive size, can cook up to four chicken’s simultaneously and features a digital readout for exact-temp cooking. Most grilling demands patience – and, to be honest, time spent socializing around cooking food is kind of the point of grilling season. But, hey, you’ll likely do a ton of grilling without people around, when you just want a few delicious chicken breasts without having to fire up the charcoal, or wait for a larger gas grill to come up to temperature. 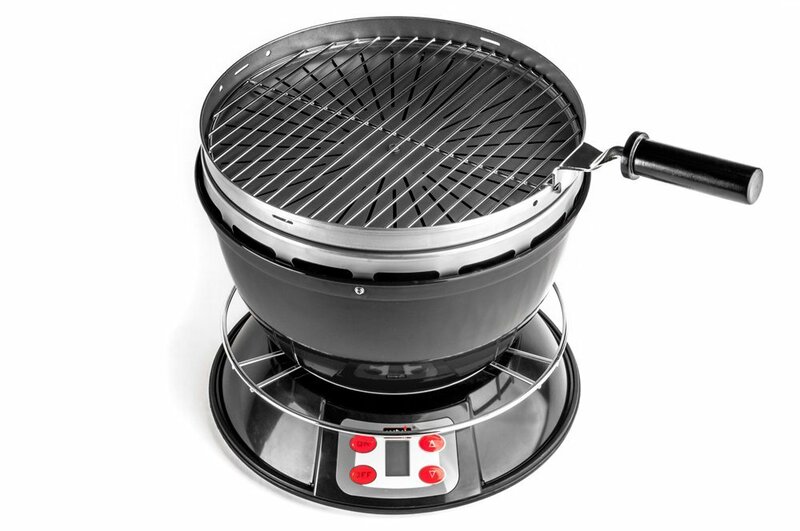 Enter the Cook Air Wood Fired Portable Grill, which indeed uses wood, but also includes has an electronic internal combustion element that turbo-boosts the fire’s hot air to the grill surface. That means your grill can be hot and ready in just five minutes. If you have a big family or group of friends, like to host and have the space, the La Caja China box is for you. 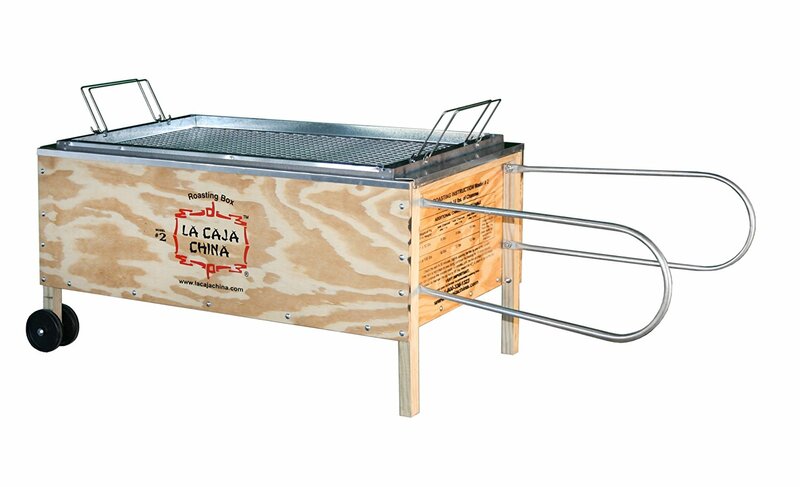 La Caja China box features a top-down grilling method, where the food sits inside the box and the coals on top. It was originally designed for large pig roasts, but can also knock out clambakes, or fit a 10 pound pork shoulder and 10-12 chickens if you’re cooking for a party. Careful with the novelty factor here – because, really – how often are you going to cook this much food? If the answer is “more than you can possibly imagine” this is a good investment. You might not immediately think of pizza when you think about outdoor grilling, but it’s certainly one of the most novel, and flexible, ways to cook outside…if you have the space and the budget. Plus, it acts as a great conversation piece, and even a heating element once dinner is done. 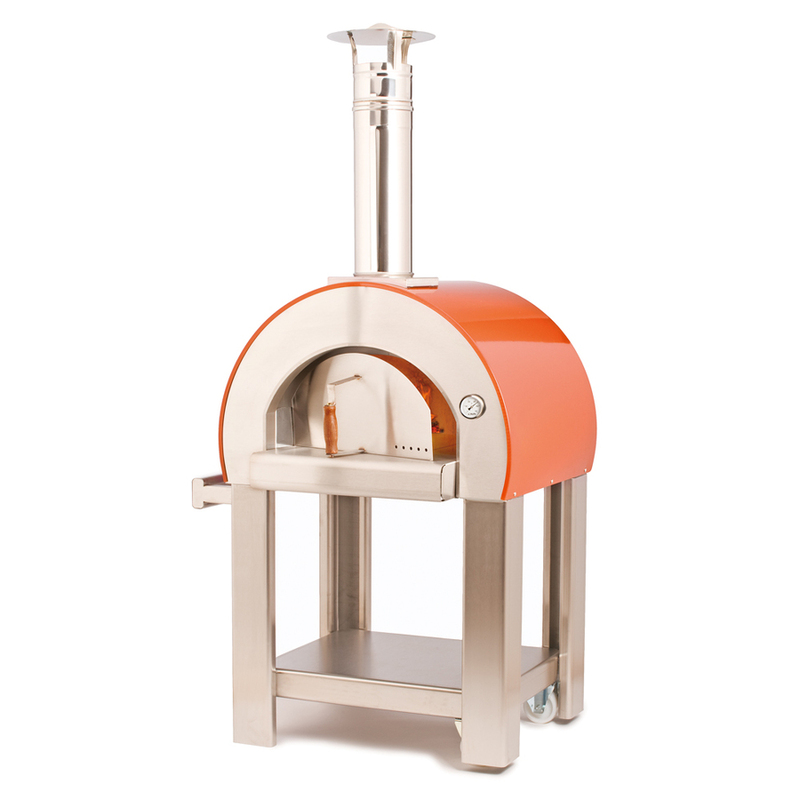 No longer confined to hulking brick or tempered-stone monstrosities, pizza ovens have come a long way. 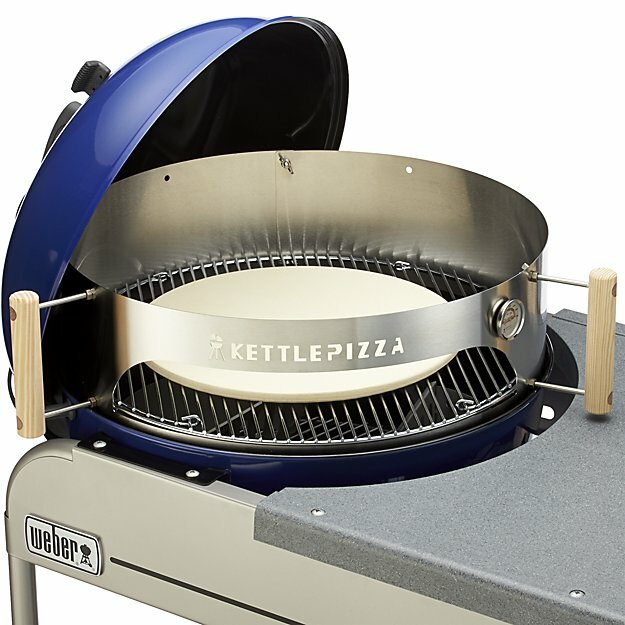 On the affordable end of the spectrum is Crate and Barrel’s Kettle Pizza Deluxe, which transforms your existing kettle grill to into a pizza oven – perfect if you’re grilling mostly on gas and are looking for a good use for that trusty old Weber. 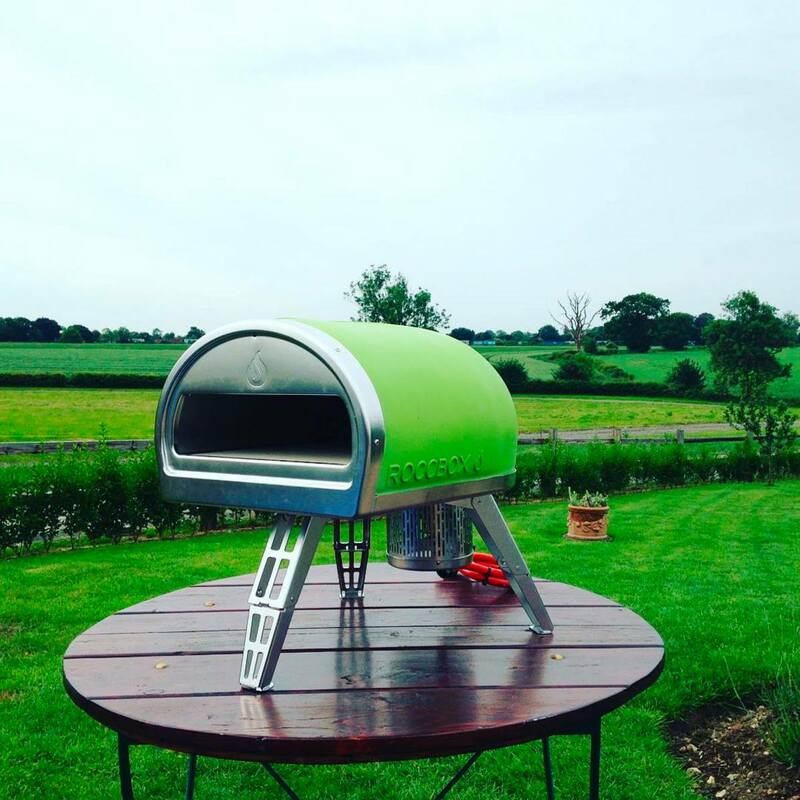 If you want to kick it up a notch for functionality and design, consider the sweet-looking RoccBox Portable Pizza Oven, which claims to cook pizzas in just 90 seconds, and offers an incredible option to use gas or wood fuel for cooking. Want to go nuts and cook pizza at home like the italians? Feast your eyes on the line from Alfa Pizza. The italian brand features beautiful and diverse ovens – and some are even available on order from Lowes! 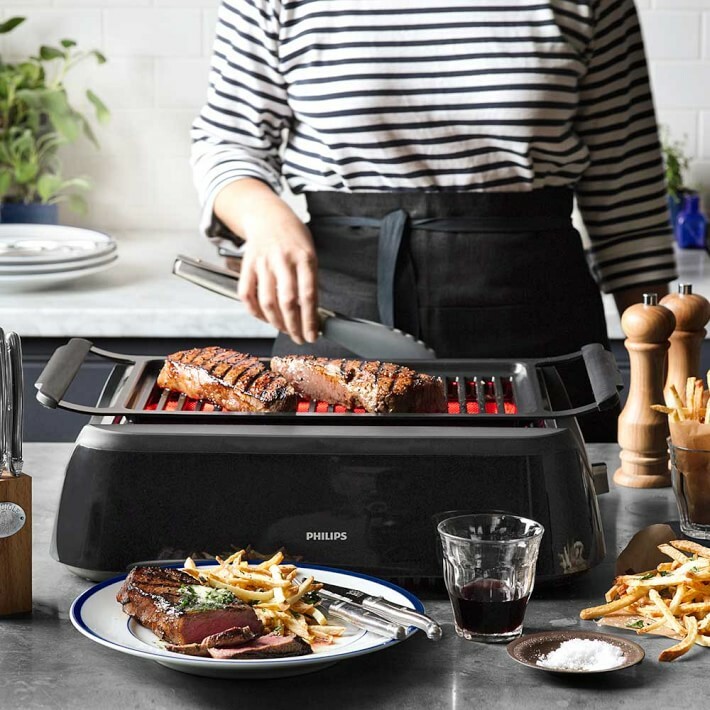 If you’re in a cold climate, don’t have the space, or are totally prohibited from grilling using traditional combustion methods like gas and charcoal, Philips has an intriguing option to satiate your deepest grill cravings. 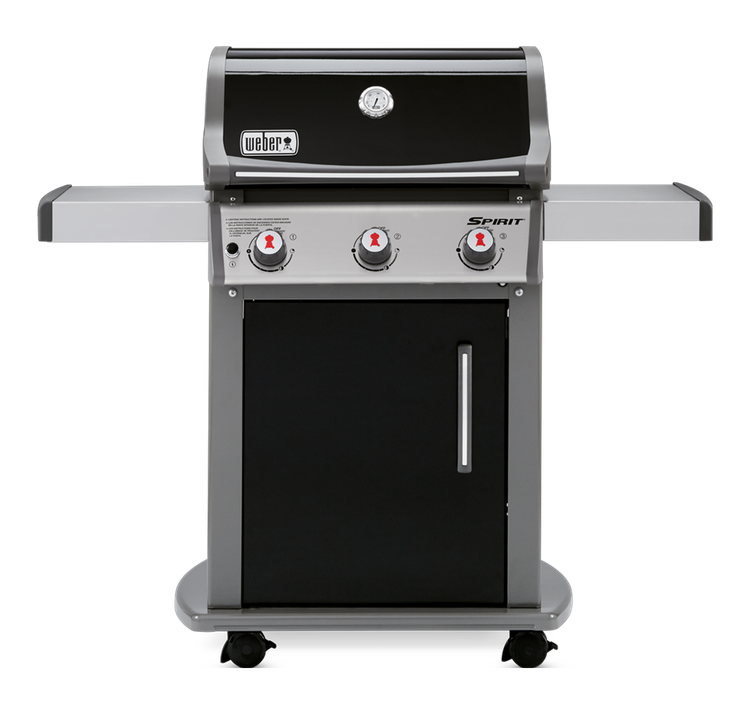 Their Smokeless Infrared Grill features infrared technology, once only available on much higher end grills. But with this product, the infrared is entirely indirect, which produces high heat grilling while avoiding the nasty flare ups and caustic smoke from filling up your pad. And while you have to stay a little more traditional with your grilling (heavy sauces or sticky marinades are not recommended), you can still get a lot of traditional flavor from a good brine (and even mimic smoke with a tea like Lapsang Souchong). In some apartments, space isn’t the only issue – fire codes may prohibit you entirely from using any sort of combustion material like gas or charcoal – even outside. If this is your situation, the Char Broil Infrared Electric Patio grill could be a good fit. Another entrant in the infrared category, the Char Broil gives you a more traditional outdoor grilling feel, and is easy to fire up at moment’s notice – just plug it into any standard outlet and get cookin’! When planning which grill to buy, the most important thing to think about is frequency and type of use. If you want to fire it up often, and hope it lasts many years, it’s worth spending the extra cash to ensure longevity. If grilling throwdowns or championship bbq cook outs aren’t your thing, and you just need something something flexible you can take the beach or a camping trip, don’t throw your whole paycheck at that heavy smoker that’s going to collect dust in your garage. When doing your research, pay close attention to the marketing. The sheer number and specific uses of grills nowadays mean that you can almost certainly find yourself, your living situation and your cooking style represented in the perfect grill or outdoor oven. Happy grilling!